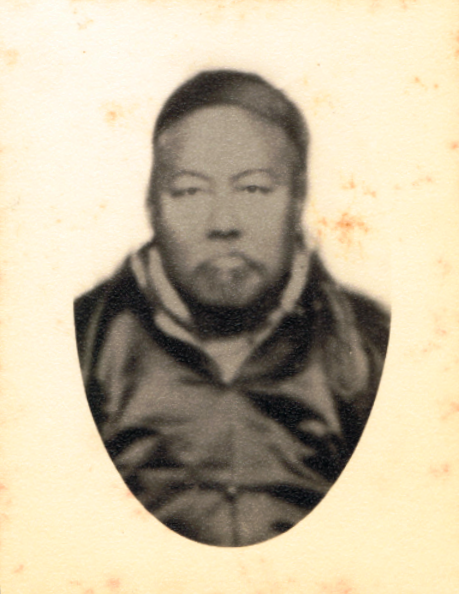 This is a picture of my forefathers from China. Look at those pants. 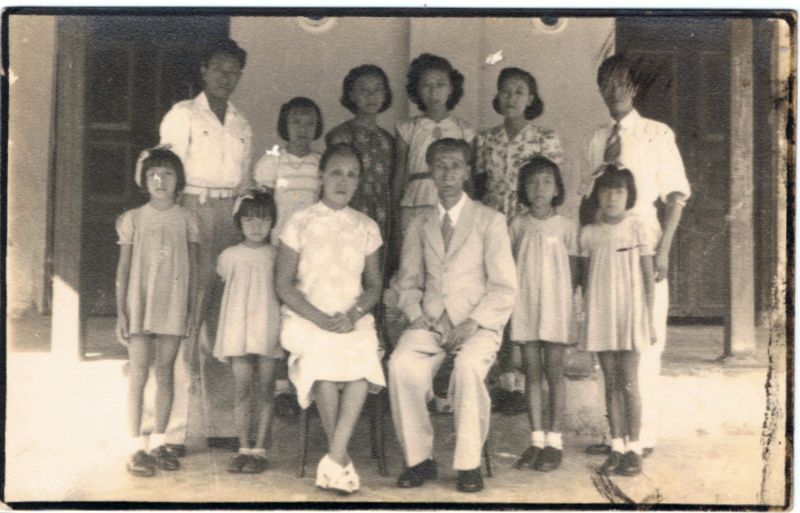 Lim Lan Kok (second left) is my great grandfather, who migrated from Fujian province to Singapore in 1929. They lived there for nine years before moving to Penang, Malaysia, where their descendants still remain today. He is holding his younger brother’s hand, whose name we don’t know. Seated is his mother, whom we believe is called Soon Ewe Kheng. If you look closely, she has bound feet. They are tiny, only three inches each. Apparently, she walks really quickly in them. Next to her is the servant girl. We know this because she doesn’t have bound feet. Servant girls cannot have bound feet because they need to work and fetch buckets of water. Bound feet is a Ching dynasty tradition, which was the era they lived in. 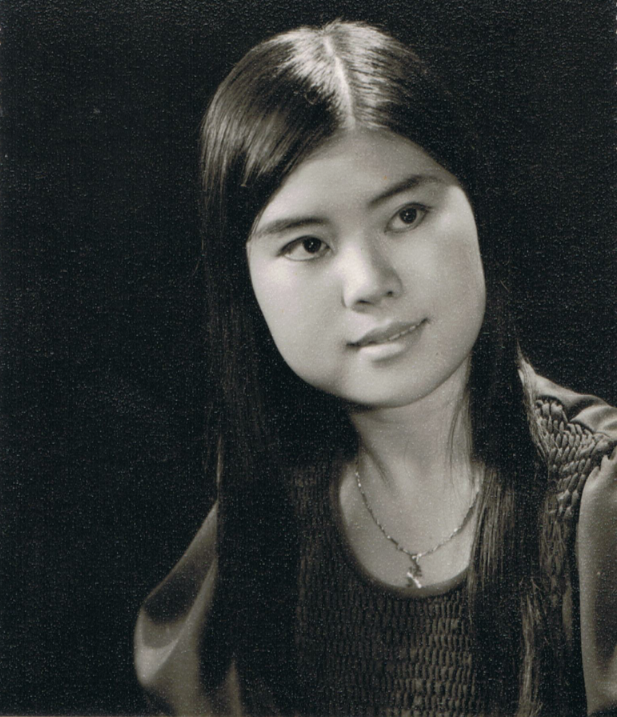 This is the first generation Lim. The man that looks really angry is the founder of the Lim clan. Next to him is his wife. She looks really happy. 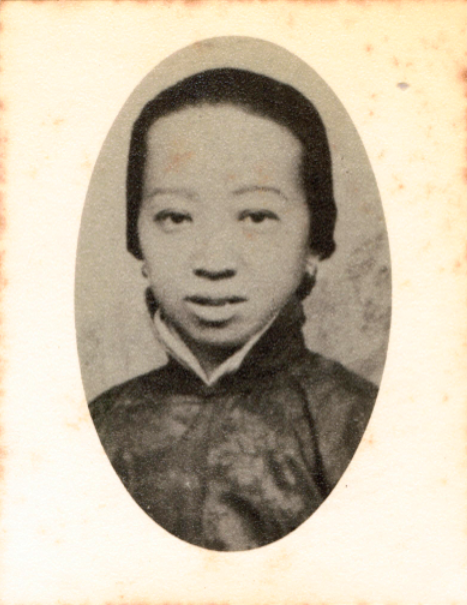 We have her name recorded as Oon Gin Neoh, but we don’t have his name. We only know him as Mr Ooi, because that’s his original surname. 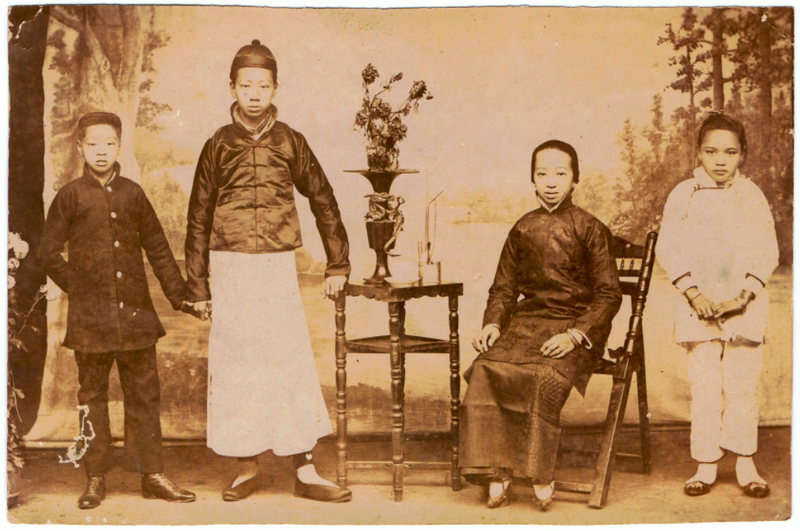 As a young boy during the 1800’s Opium War, his family was scattered and he was adopted by a Lim. Grandfather tells me he was an academic; a scholar with a degree. Because of that, he became the village chief, akin to the mayor, and was presented a wage, a big house, servants and police officers to guard his property. Not only was he a mayor, he was also their local magistrate. He lived a high-ranking privileged life in a huge house, which has been destroyed during the Cultural Revolution. There are many stories and dreams about this house, and I will tell you another time. 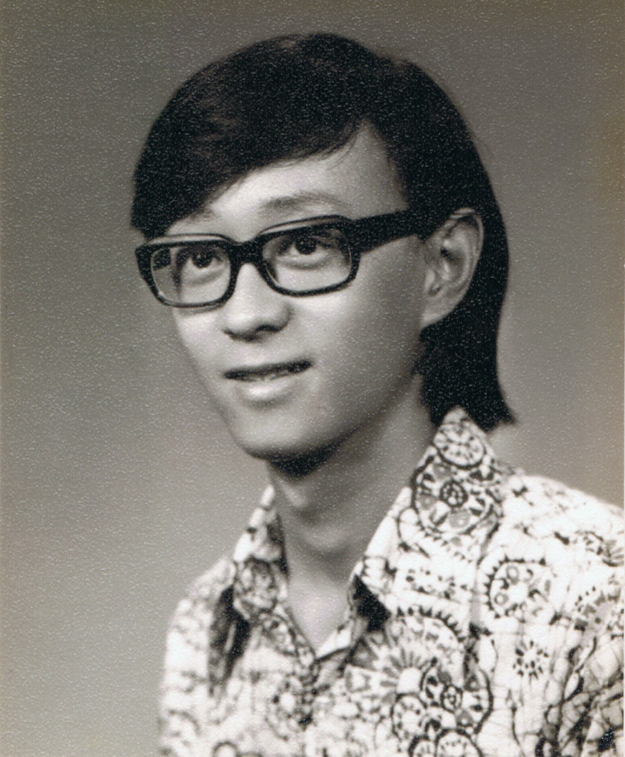 This is the second generation Lim. We don’t have his name either, but for clarity’s sake he is #2. His wife is Soon Ewe Kheng. #2 worked as a comprador for Ho Hong Shipping Company. A comprador is a like a manager of a company, who makes purchases and manages the investment and trade accounts. Ho Hong was owned by a multi-millionaire called Lim Peng Chiang, who not only had a shipping business, but a bank and a soap factory. He owned ships with names like Hong Keng, Hong Mo and Hong Xiang which sailed to Singapore and Rangoon. 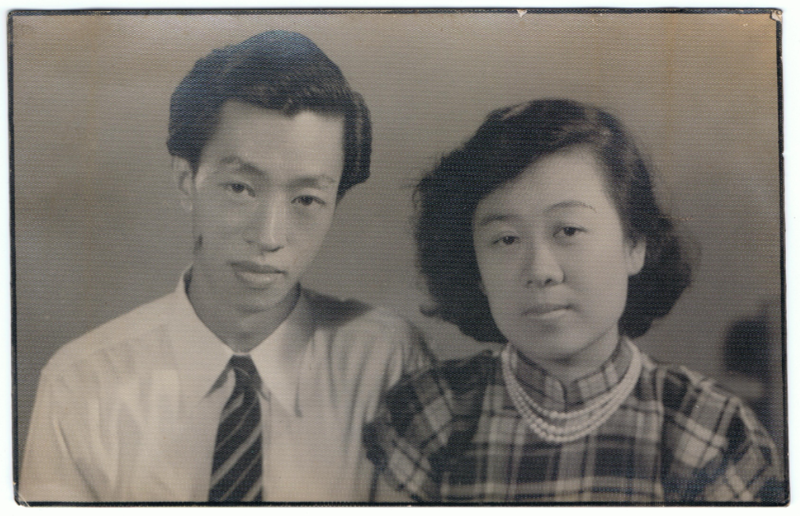 This is the third generation Lim – Lim Lan Kok and his wife Chuah Phaik Eng. 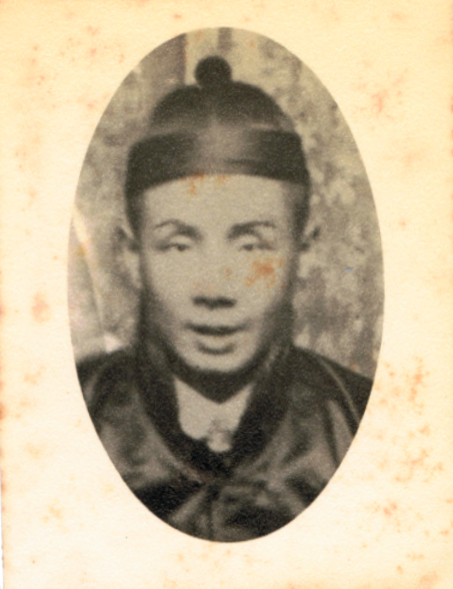 As a child, Lim Lan Kok would follow his father on voyages to Singapore, Rangoon and back again to China. He studied at a Methodist Anglo-Chinese school in Fuzhou, the capital of the Fujian province. At the time, a tragedy befell the family. An epidemic wiped out 15 members of the family within two years, and only Lim Lan Kok and his younger brother survived. 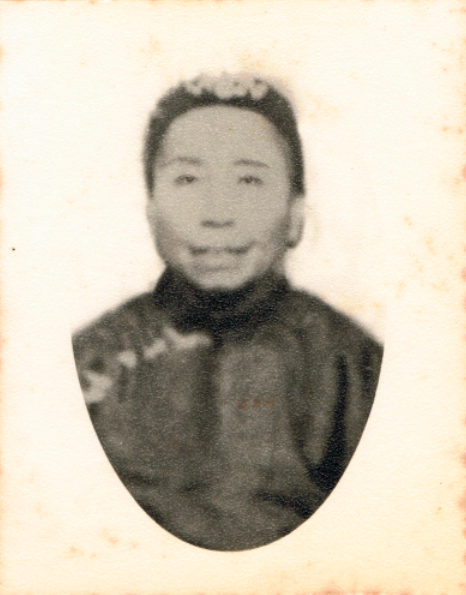 Lim Lan Kok married Chuah Phaik Eng, and had their first two children in China, Lim Koon Bean and Lim Chuin Wei, my grandfather. By 1911, the Ching dynasty was over. The Kuomintang party’s revolution, led by Dr Sun Yat-Sen and Chiang Kai-Shek, to overthrow the monarchy was premature, and the political situation was in chaos. Times were hard and the economy was bad. There were no good jobs to be had, and so Lim Lan Kok decided to move his family abroad to Singapore in search of greener pastures. Greener pastures: Lim Lan Kok and his wife Chuah Phaik Eng with all ten children in Penang, Malaysia. My grandfather, Lim Chuin Wei, is on the far right back row. Lim Lan Kok remained in Singapore for nine years before moving again to Penang, Malaysia. In Singapore, he continued to work for his father’s boss, the multi-millionaire Lim Peng Chiang, whom by now has migrated to Singapore himself. 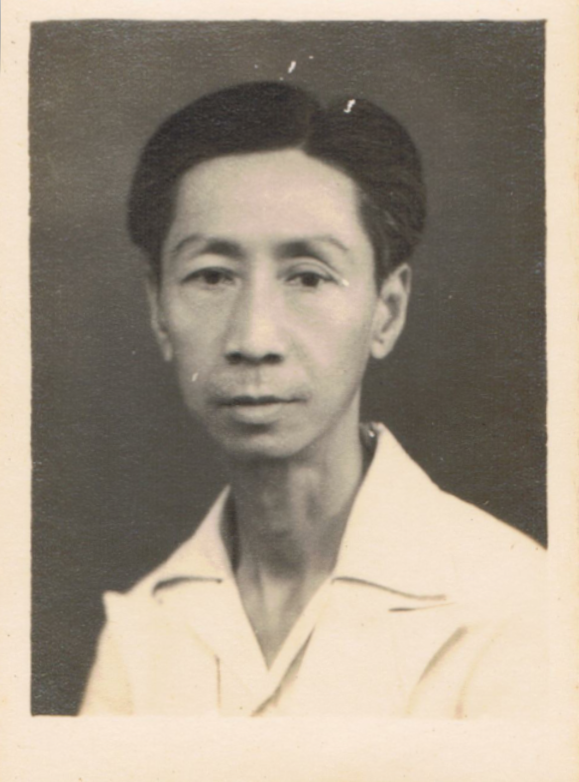 Lim Lan Kok worked as a bank clerk in Ho Hong Bank, but it went bankrupt in 1935 during the Depression years. 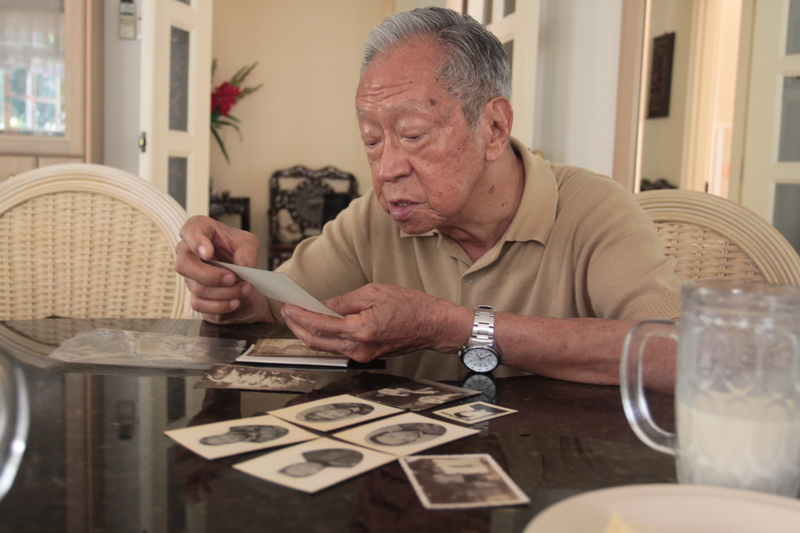 One of Grandfather’s earliest memories in Singapore is going to Lim Peng Chiang every year to wish him happy birthday. His mother takes him to the office to kneel down and wish him long a life. Grandpa gets a pat on the head, and then eats his little heart out in the kitchen annexe of Lim Peng Chiang’s mansion in Katong. A special birthday treat is the kay nui mee sua (vermicelli with egg in syrup). 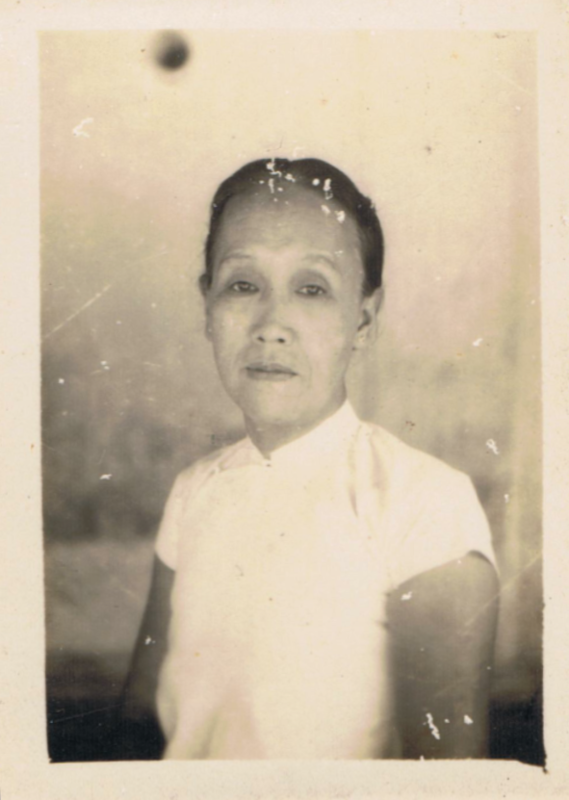 This is fourth generation Lim – my grandparents Lim Chuin Wei and Tan Aun Jean. They have four children, and one of them is my father. This is fifth generation Lim – my parents Lim Jin Keat and Koay Seok Tin. They are born and bred in Penang, have lived in Penang all their lives and do not intend to migrate anywhere else. They have four children, and one of them is me. My sisters and I are the sixth generation Lim. We were born and bred in Penang, and only moved abroad after 18. My niece was born in May 2009 and she is the first of the seventh generation. She lives in Australia. 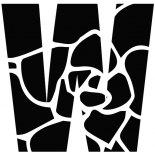 This entry was posted on December 22, 2009 by wanphing and tagged Penang.